The Hot Dog Truck: Ready for Football!! The NFL season is almost upon us! The first game is Thursday night and free football picks are up and ready to go at my Winning Football Picks site. Make sure you visit often to get great free picks. If you're smart, you too can profit from the NFL season. 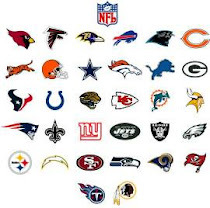 Check out Winning Football Picks today!